Course evaluations are changing at Wilfrid Laurier University. 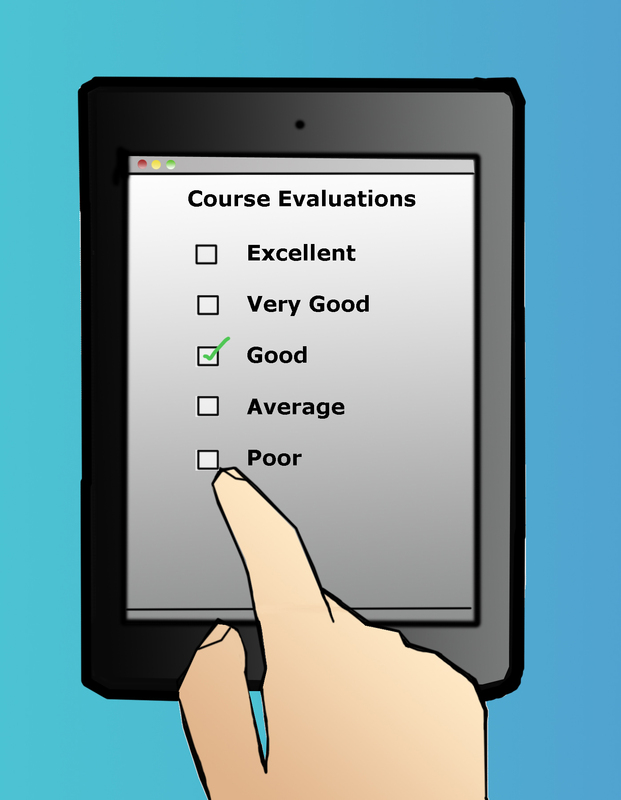 Coming from the past two consecutive contracts within the part-time and full-time faculty agreement, recommendations were made to change the ways course evaluations took place at the university. From the committee established, the proposed change also recommended when the changes occur, the evaluations should move online. “One of the reasons for wanting to go online, aside from all of the sustainability reasons, is it’s a much more complicated evaluation form than the previous one,” said Pat Rogers, associate vice-president of teaching and learning at Laurier. Currently, the process to move online is still in its infant stage. The Senate Committee on University Teaching — which Rogers is a chair on — established two sub-committees in order to better research what changes should be made. Part of the process meant picking software that best suited the needs of the new program. Working with the information and communication technologies department, SCUT went through the process of narrowing down four possibilities to just one. “We have chosen a software, we have gone back to the Wilfrid Laurier University Faculty Association and said ‘here is the software,’ and asked if we can go ahead with the pilot and they agreed,” Rogers said. Rogers has started to look at which professors to select to launch the new pilot program. Going into the winter term, the hope is to then launch a wider and larger pilot of the program. Jack Abraham, a second-year economics and financial math student at Laurier, believes the move to online has positives and negatives. Abraham touched upon the nature of the criticisms some professors at the university might have against the move online — the concern of student participation might drop. Rogers was aware of this criticism going into the pilot program. Looking forward with the pilot, Rogers is happy with the work that has been done thus far.